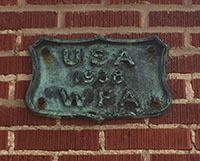 Information was received here Tuesday evening that the WPA grant of $10,170 for a school auditorium had been approved at Washington that day. Wednesday morning the school board were formally notified of the approval by the State WPA office. 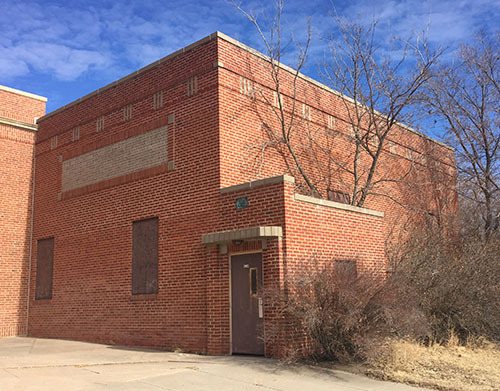 The application for the grant was made several months ago, following a special election to vote warrants to use with the federal grant to build such a building, which carried by a decided majority. The application on such projects had been held up several months until legislation released new funds, and the Farnam project was among the group of about twenty which were approved Tuesday, the first such approvals made since last fall in this state. The total of the twenty projects receiving approval, Tuesday total about a million and a quarter dollars, in construction costs according to the announcement of the state WPA director, John Latenser, Jr. and are scattered over the state. The granting of this project will mean a great deal to the local community at this time as there is a need for work by many in the community, as well as a need for the building for school purposes and community affairs. Just how soon this work can be started cannot be determined at this time, as it will be necessary to submit plans and specifications upon which to advertise for bids, and this will take some time depending upon how the plans work out.